Greystroke is a self-taught artist who has been drawing ever since he can remember. He’s been a writer, illustrator, art director, photographer and filmmaker, even publisher, for over twenty years now. 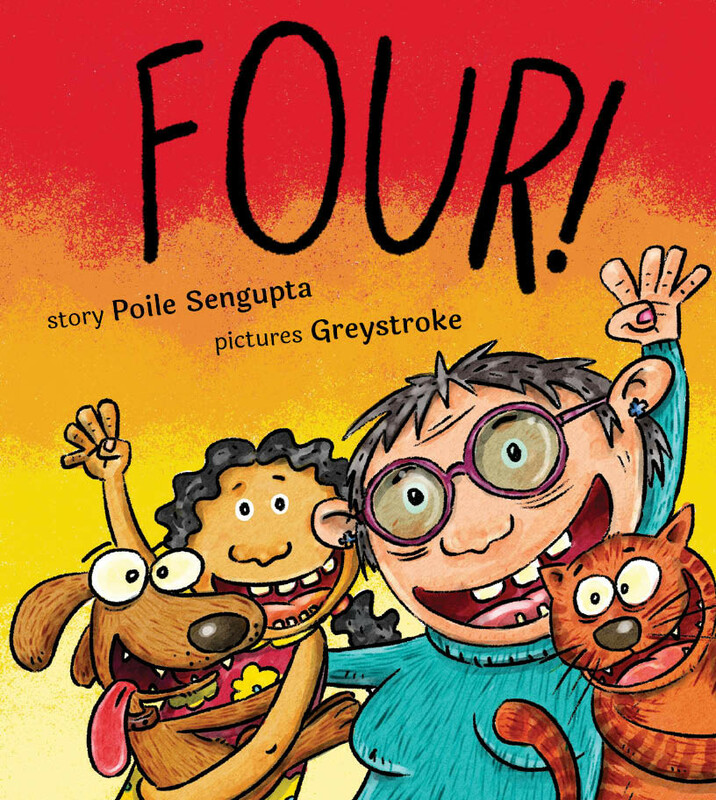 A cat has four legs, a dog has four legs, a chair has four legs... Four is special for Ela will be four tomorrow, and with Cat, Dog, Car and Grandma, it’s four times the fun!